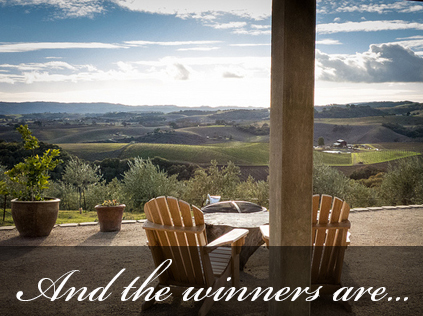 The results for the 2014 Discover Cooking with California Olive Oil Recipe Contest are in and we have several winners to announce! Winners have been selected from each participating We Olive location (including our online customers), the people have chosen their favorite recipe through our online voting system, and our panel of judges has selected the best original recipe featuring We Olive brand olive oil to take home the Grand Prize. Without further ado, here are your 2014 Recipe Contest Winners! Congratulations to all of our 2014 Recipe Contest Winners! $100 Gift Card to their local We Olive. Contest winners may contact our Corporate Office at info@weolive.com to collect their prize package.